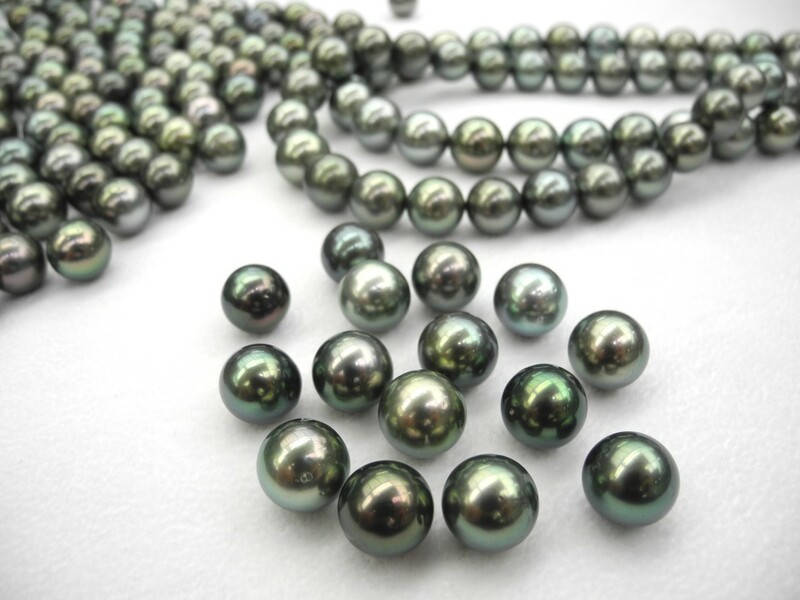 The cultured Tahitian pearl comes in various, sizes, colors and shape which included round, semi-round, button, circle, and oval, teardrop, semi-baroque and baroque. 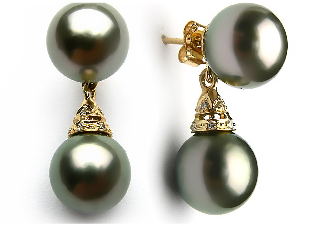 Because of their darker hues, Tahitian pearls are commonly known as “black pearls”. 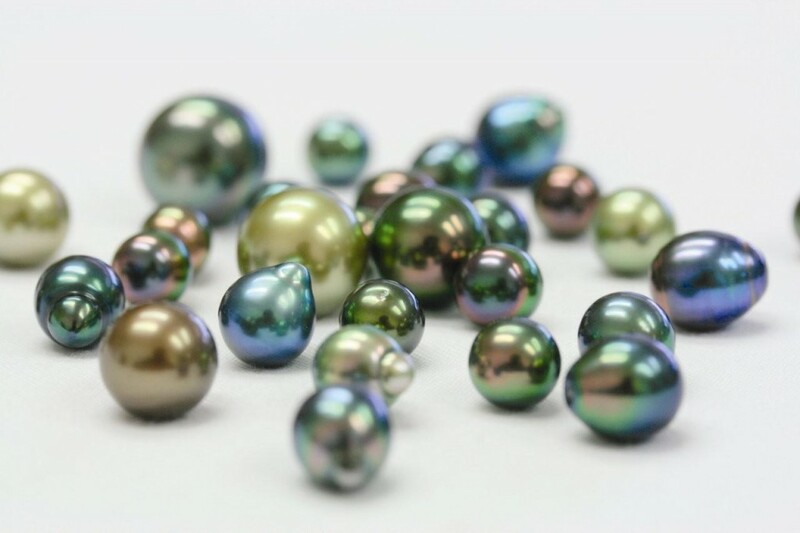 However, Tahitian pearls have the ability to contain various undertones and overtones of green, pink, blue, silver and yellow. 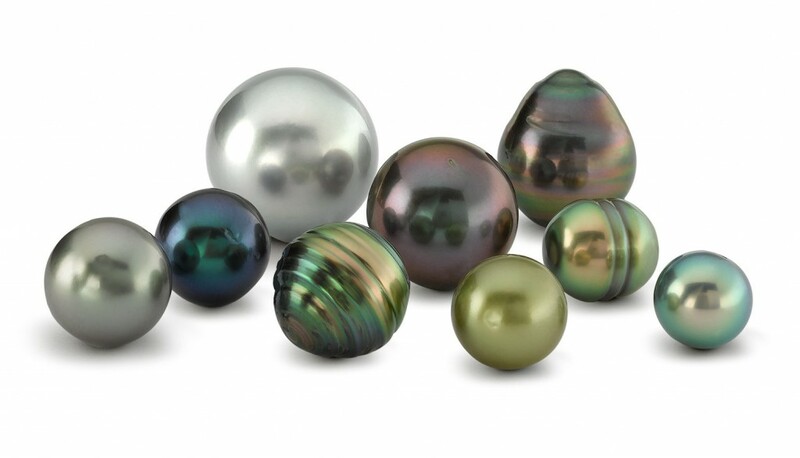 All ( or combination) of these colors may be seen in a cultured Tahitian pearls. 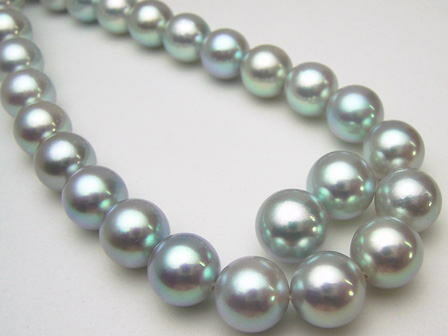 -A South Sea Pearl is produced by the Pinctada maxima mollusk. 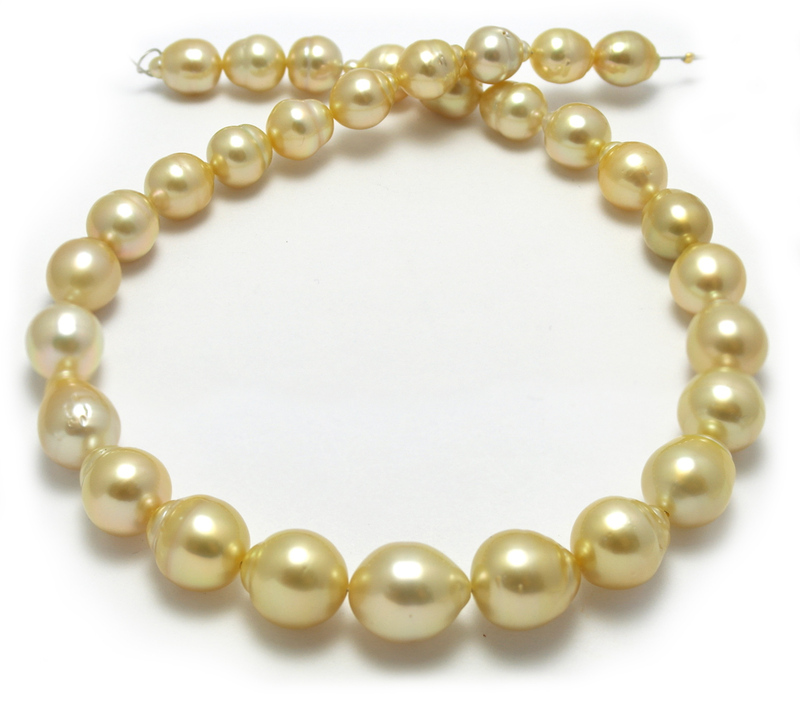 They are currently cultured in areas throughout the Indian and Pacific Oceans, primarily in Australia, the Philippines, Indonesia and Myanmar. 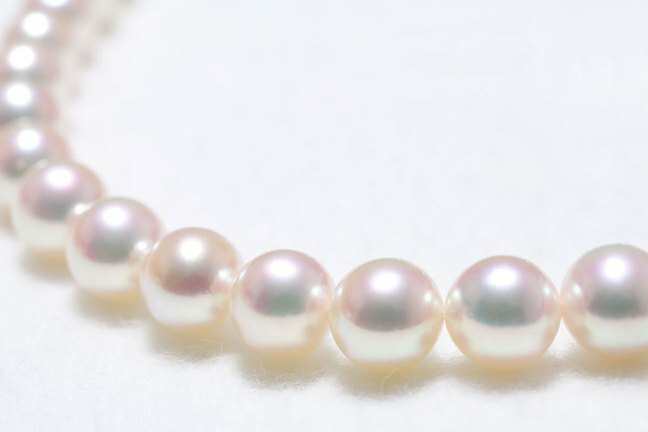 The average size of a South Sea pearl is 13 mm with most harvests producing a range of size from 9mm to 20mm. 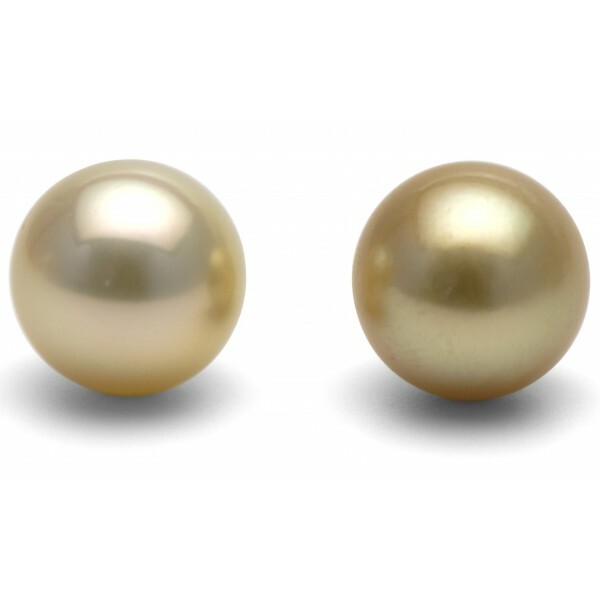 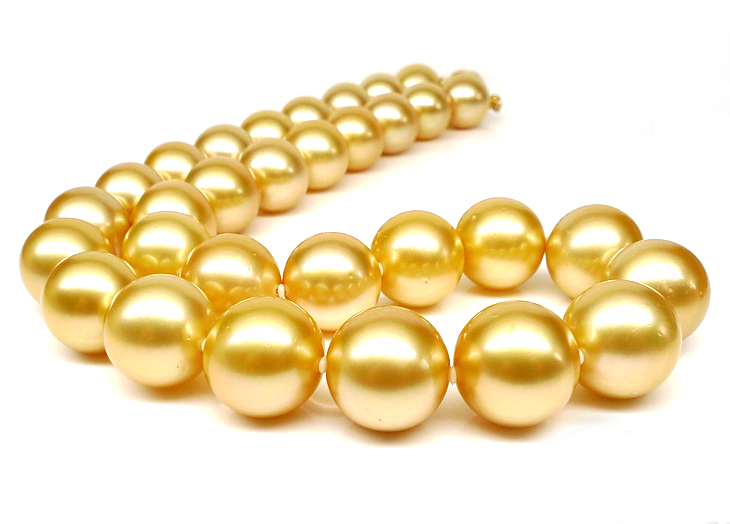 There are two colors of South Sea pearl included golden and white. 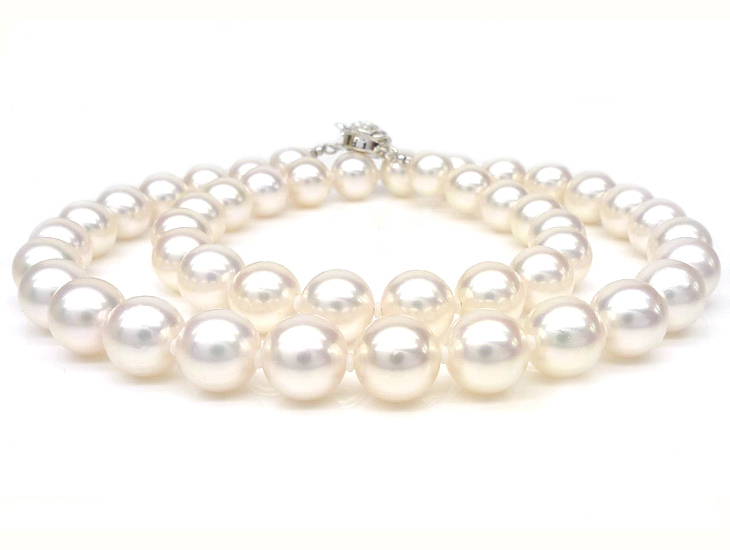 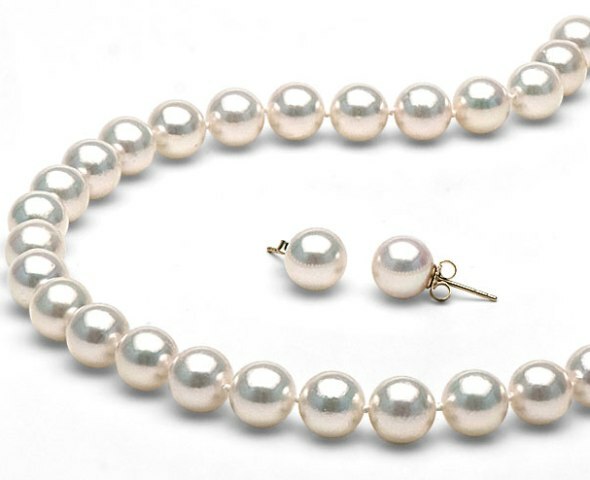 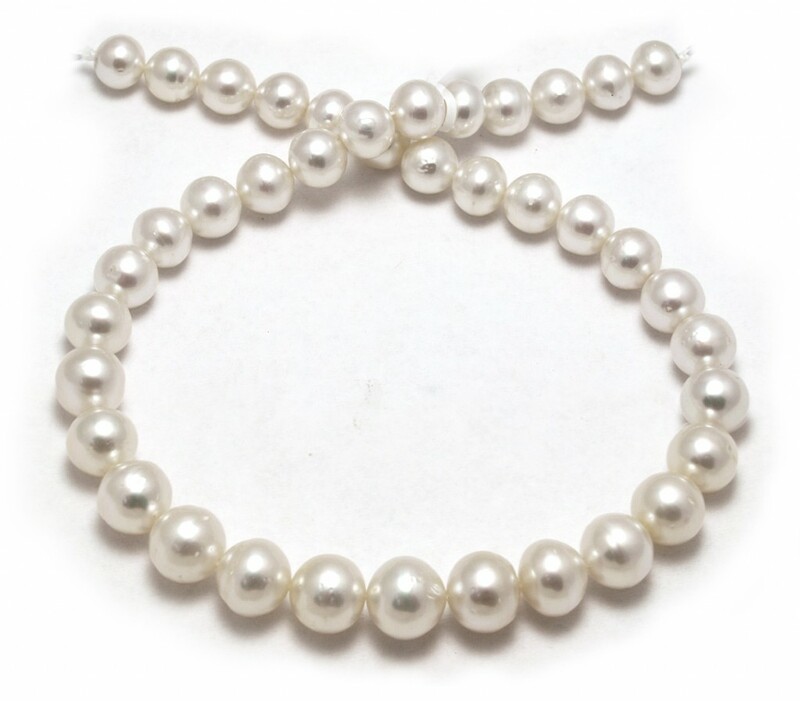 -Akoya pearls are the classic pearls that most of us think of when we want the highest quality traditional white pearl necklaces. 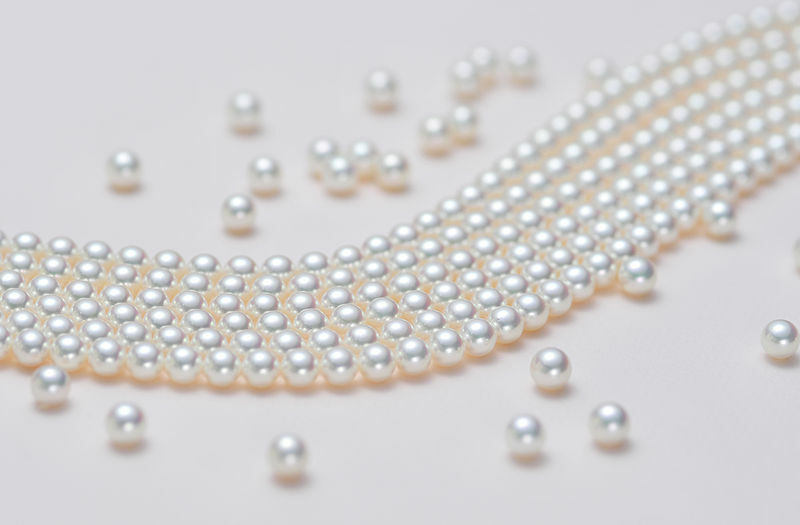 Originally from Japan, the pearls have more recently been cultured in both China and Japan from the same type of oyster. 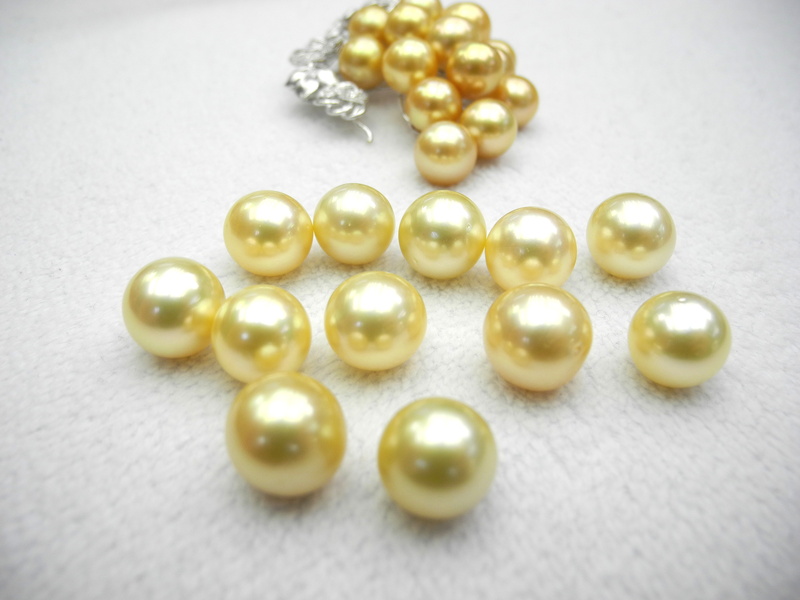 The Japanese pearls are usually considered to be of higher quality.